Reservation is required for ordering and measurements. Please make contact us for booking. This will take around 2 hours. We will counseling for your inquiry with measuring and fitting. Our bespoke shoes is made to be suit with client’s fashion style or foot problems. We have 4 types of ordering system. This system is for who has many adjusting points of wooden model and paper pattern. Moreover, we will do fitting in order to check wether it fits or requires to adjust again. This system for clients who has small amendment of wooden model and paper pattern from the last order. 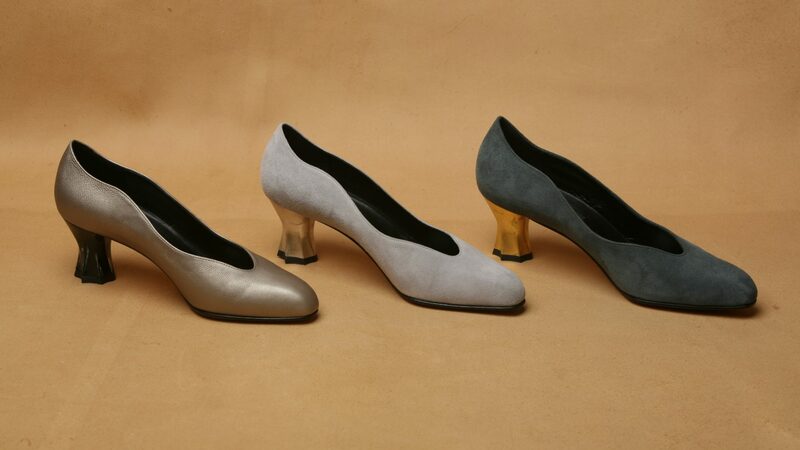 Ordering for different color or size from the fitting shoes in the atelier. You also buy the ready-made shoes in the atelier. All Shoes are one-of-a-kind item, so variety of colour and size are not be well prepared. for crafting the best shoes for client’s foot. We are always welcome repair and adjust. Changing the rubber sole, rubber of high-heel, colouring, repairing scratch and crumple, or moreover. Please make contact us from email or telephone. Copyright © Belpasso All Rights Reserved.